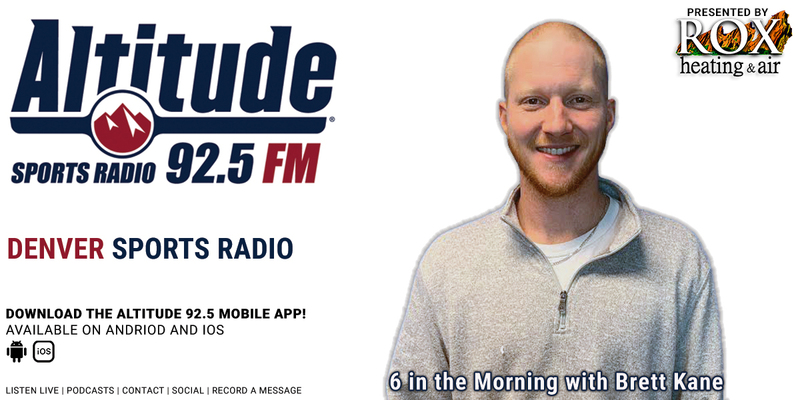 Wake up with Brett Kane, weekdays from 6-7am. 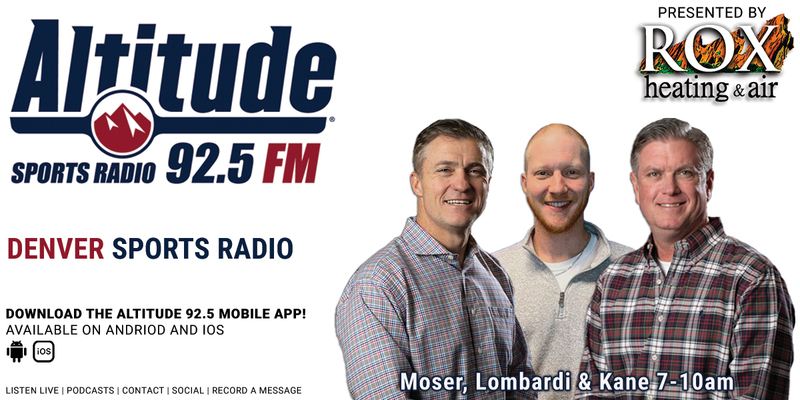 Morning's they're talking about the sports stories you'll be talking about all day - It's Marc Moser, Vic Lombardi & Brett Kane weekdays 7am-10am. 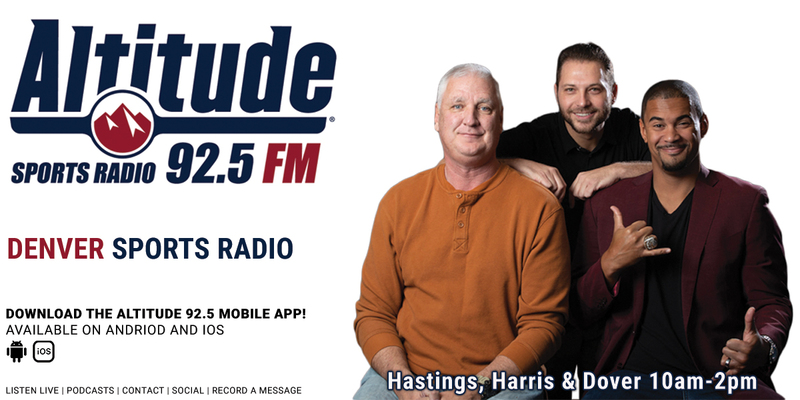 One has a Super Bowl title, one has an NBA title, one has a rec league title - It’s Ryan Harris, Scott Hastings & Josh Dover weekdays 10am-2pm. 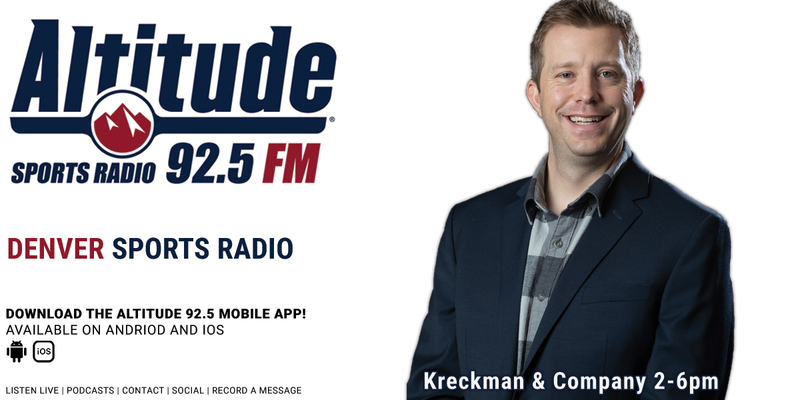 He'll make you think, he'll make you laugh, he'll entertain you on your drive home - He's Nate Kreckman weekdays 2pm-6pm. 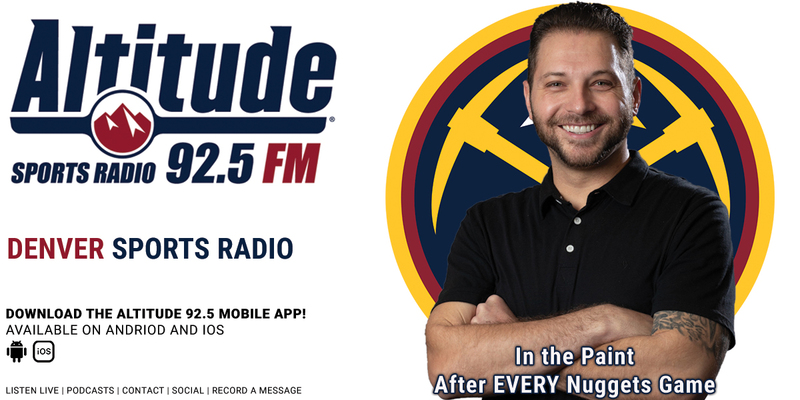 All other times will be Fox Sports Radio. 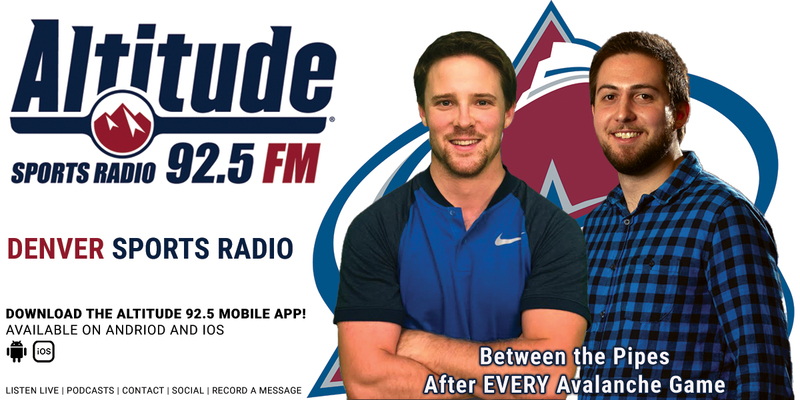 Play-by-play home of the Colorado Avalanche, Denver Nuggets and Colorado Rapids.